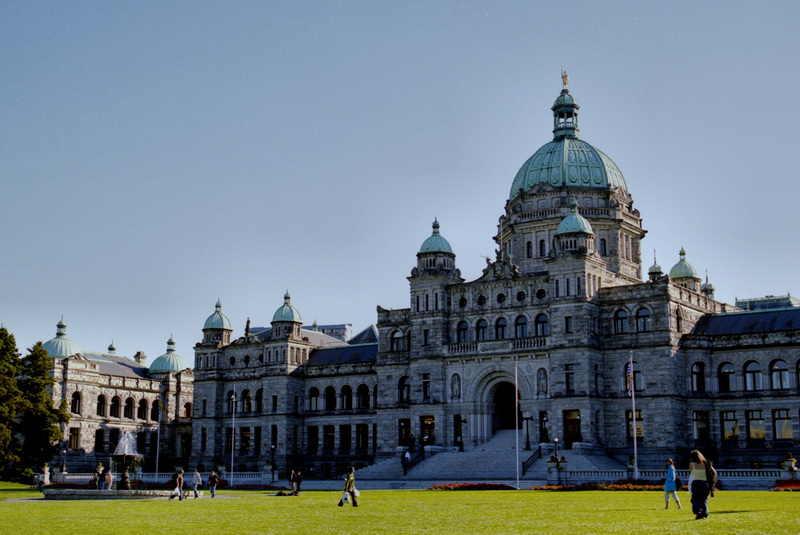 VICTORIA – At the end of what would have been a fall legislative session British Columbians are wondering why important issues such as the housing crisis and the fentanyl epidemic are not being dealt with by their government, says B.C. New Democrat Leader John Horgan. “This should have been the end of a productive fall session, but Christy Clark has been focused on her election campaign instead of the problems she’s created by neglecting the most serious issues faced by people in the province,” said Horgan. “British Columbians have been waiting a long time for action on issues like fentanyl and housing. Horgan noted that Christy Clark’s housing minister promised to fix a loophole in the residential tenancy act that allows landlords to raise rents above the maximum allowable rate – or even evict tenants without recourse. If there had been a legislative session that loophole would be closed already. “If there had been a legislative session, we would have closed the fixed term lease loophole,” said Horgan. “And that’s not the only action we could have taken on housing. Christy Clark just came back from a trip to Ottawa, where she asked the federal government to ban pill presses to help address the fentanyl crisis, even though if she had called a legislative session she could have done it herself – just like B.C. New Democrats asked her to do earlier in the year. Horgan questioned whether Christy Clark was avoiding the legislature to avoid having to answer questions on policy decisions her government has botched. “Christy Clark doesn’t want to explain to parents why she spent millions of dollars in courtrooms fighting against public education – instead of putting those resources into classrooms,” said Horgan. “She doesn’t want to discuss why she is putting children’s lives at risk by breaking her promises to seismically upgrade schools. “Nor does she want to tell British Columbians just how much more they will be paying for their car insurance after years of B.C. Liberals using ICBC as a piggy bank. “And just like we saw on Monday – she doesn’t want to answer questions about why she has failed to improve child welfare, especially for Indigenous children, for the last five years.